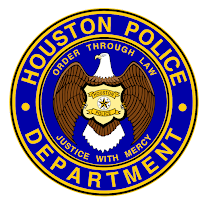 On October 25, 2010, the International Association of Chiefs of Police (IACP) Aviation Committee announced Houston Police Department Captain Tom Runyan, Air Support Division, as the recipient of the 2010 Excellence in Police Aviation Award. 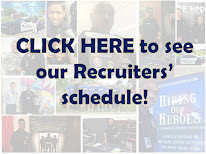 The award recognizes an individual who holds a management position in police aviation. During Captain Runyan’s tenure he has been involved in many positive projects and maintained a clear vision to move the division to an elite aviation unit. Captain Runyan has been involved in increasing the fleet, setting division standards, review and revision of the division Standard Operating Procedures manual, implementing a Safety Management System, and creating a division news letter for the department. 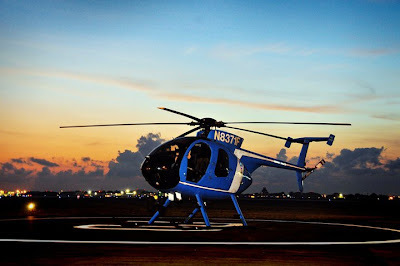 One of the first and greatest events that Captain Runyan has been involved in, is the task of increasing the fleet with the addition of nine new MD500 Helicopters and replacing the old training helicopters that were purchased in 1975, with three new training helicopters. The division will have a total of 13 MD500’s for patrol, three 300’s for training, and one fixed wing aircraft. 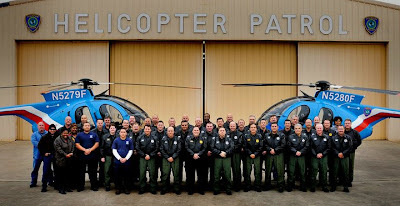 With the installation of new aircraft the Houston Police Department, Air Support Division will be among one of the largest police aviation units in the country. The upgrade was a necessity and marks a new beginning for the division. Without the drive and vision of Captain Runyan this division would not be at its current level. 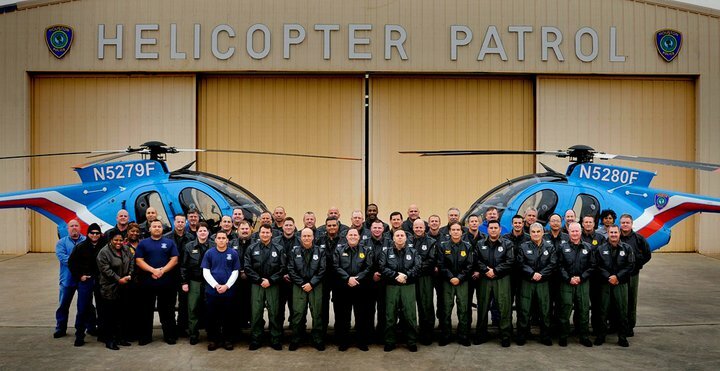 He has made the future brighter for the division and has displayed leadership worthy of receiving the award from the IACP for Excellence in Police Aviation. That's what I want to do after K9 be a helicopter patrol officer. I'll be 35 when I get there. That is what I want to do!